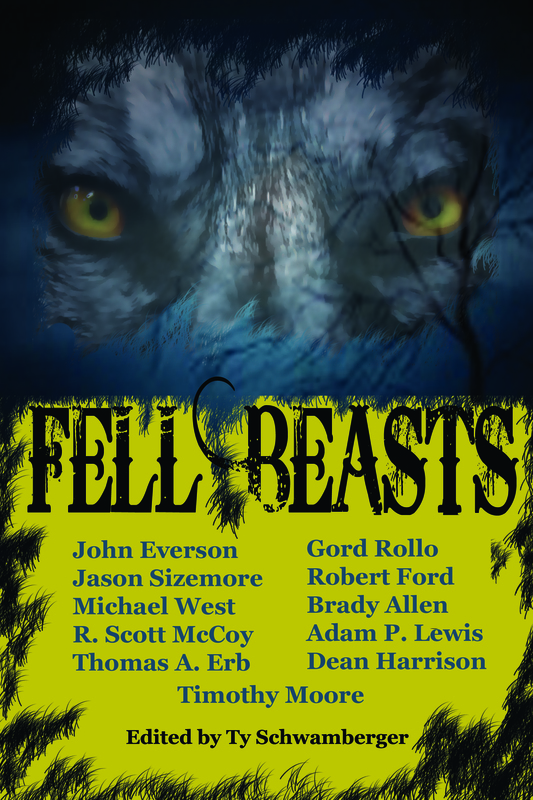 Coming in January 2011 from Dark Quest Books. You’re right! It is awesome! 😉 I can’t wait for the finished product later this month!